Prt. 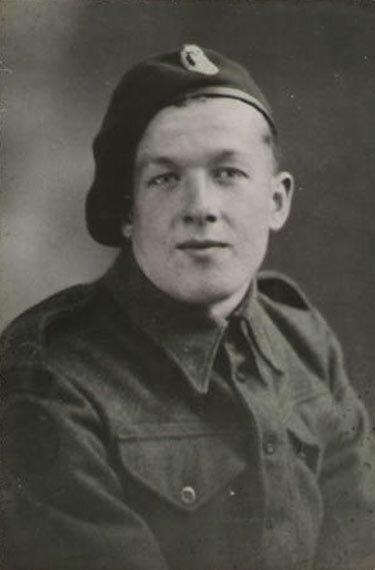 Leslie Frank Tett, formerly of No.4 Commando, served with No.1 Troop of No.6 Commando from 1944. It is noted that Prt. Leslie Frank Tett was wounded on D-Day and thereafter spent time rehabilitating in Nottingham Hospital. Picture courtesy of Lin Tett.